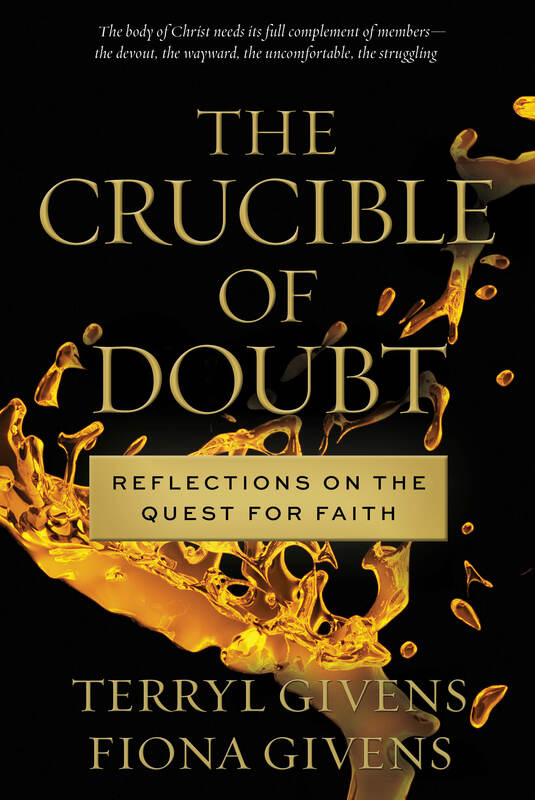 In their latest book, The Crucible of Doubt, published by Deseret Book, Fiona and Terryl Givens tackle perhaps their most daunting — and important — subject to date: doubt in the context of Mormon faith. In Part 1, we interview a Mormon Stories listener and contributor, James Patterson, about his struggles with doubt and how the book helped him. In Part 2, Terryl and Fiona take us through the book as we discuss the elements of Mormonism that cause some of the biggest doubts and how to approach them with new paradigms. Time last night didn’t allow for a Part 3 (the a Q&A with your questions), but Terryl and Fiona expressed a willingness to do a Part 3, based on popular demand…so please let us know if you are interested. And thanks for tuning in!!! !